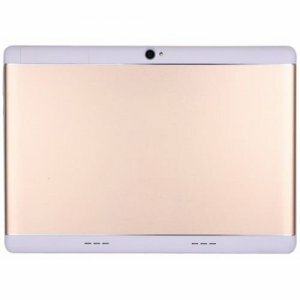 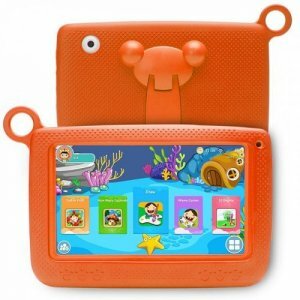 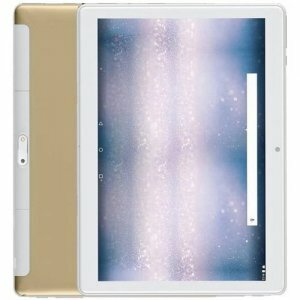 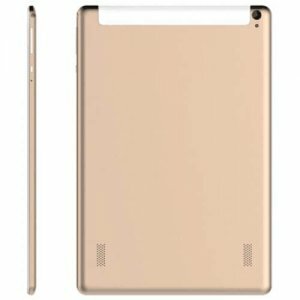 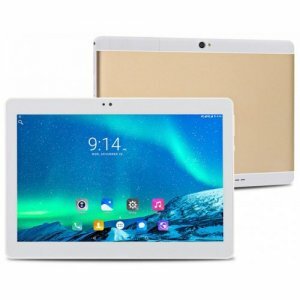 Check out EstoresChina's carefully selected line of Android Tablets. 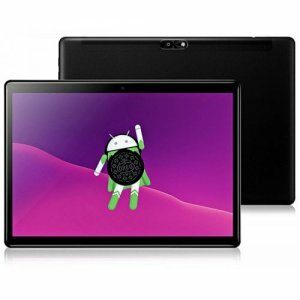 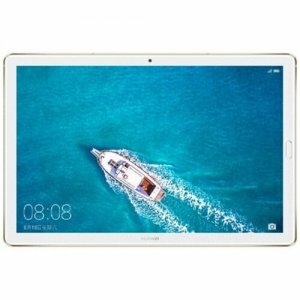 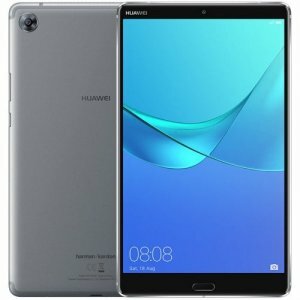 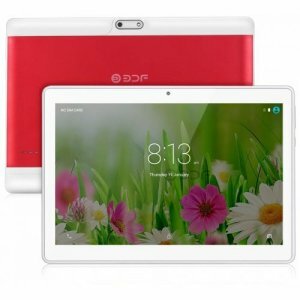 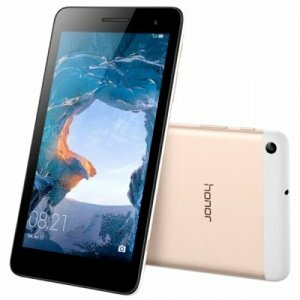 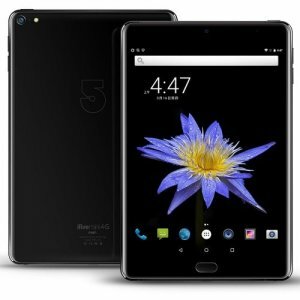 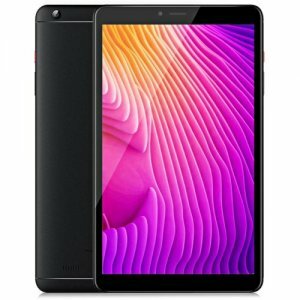 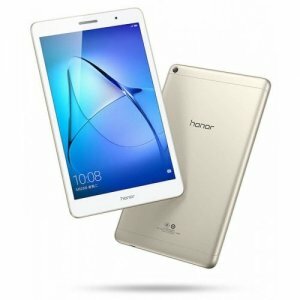 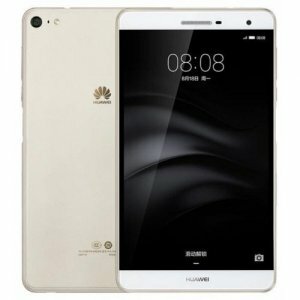 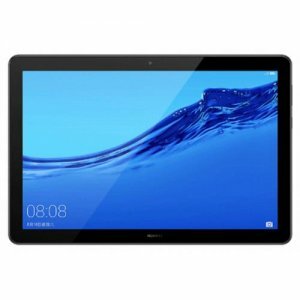 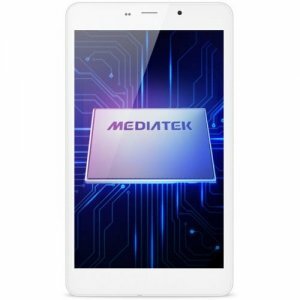 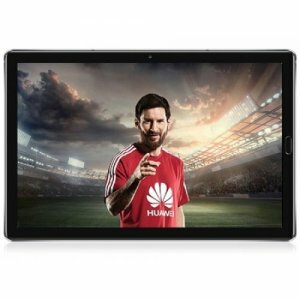 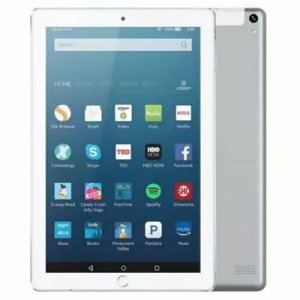 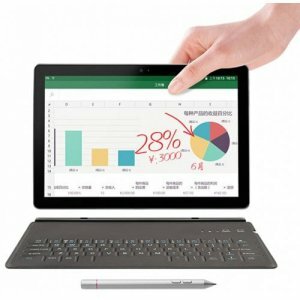 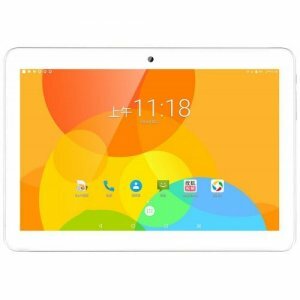 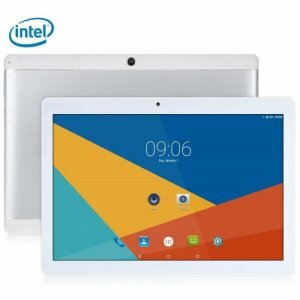 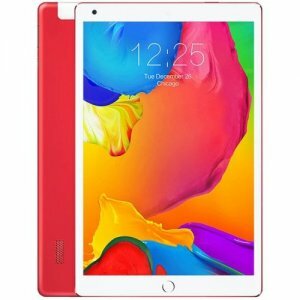 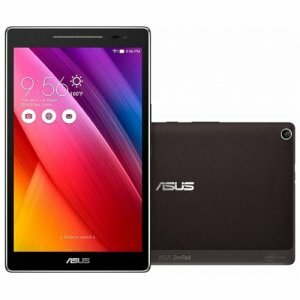 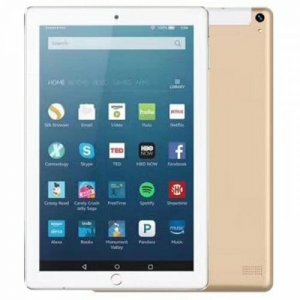 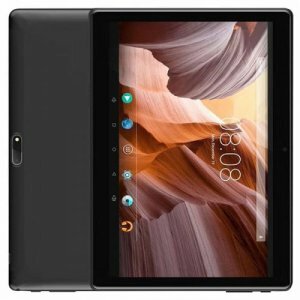 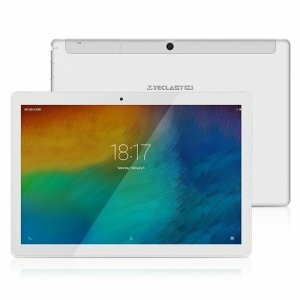 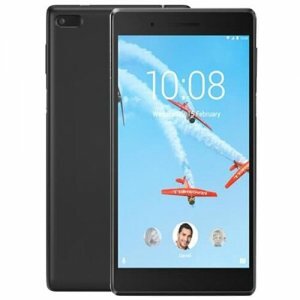 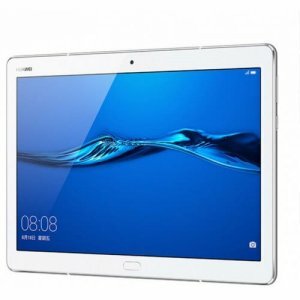 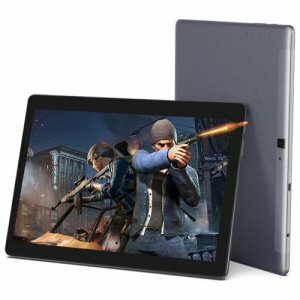 These are the latest Chinese tablets giving you awesome mobile computing convenience, ready to run and install PC Android Apps of your choice. 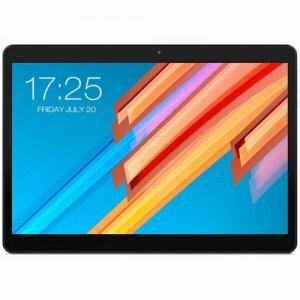 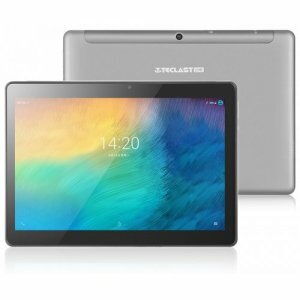 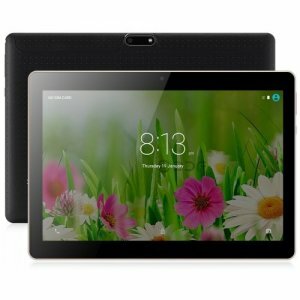 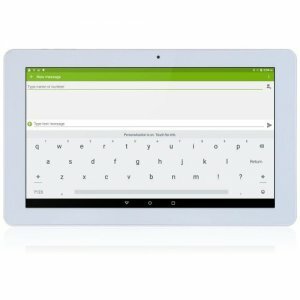 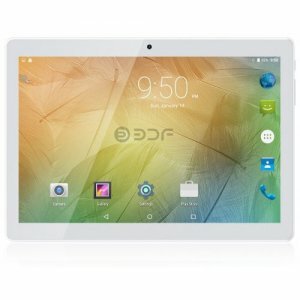 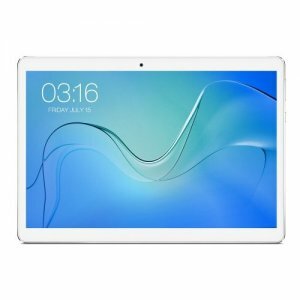 All cheap tablets you see here will work in all countries and are very easy for anyone to start using. 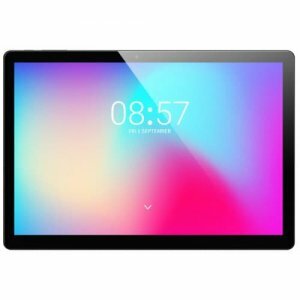 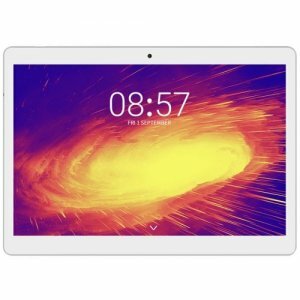 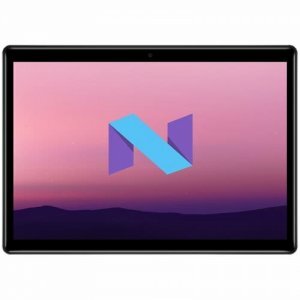 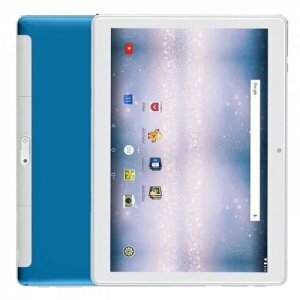 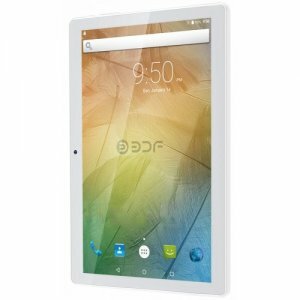 There is also a rang of android Tablets aimed at the productivity users, keen to take advantage of the andorid tools on a tablet device for work on the go. 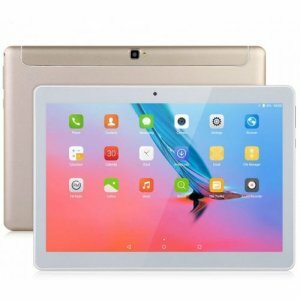 As a retailer, it's a super hot category for you to profit from, either in wholesale bulk orders or single item dropship deliveries.